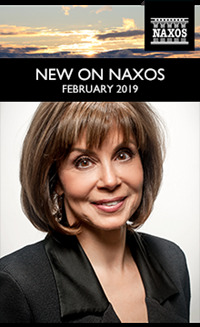 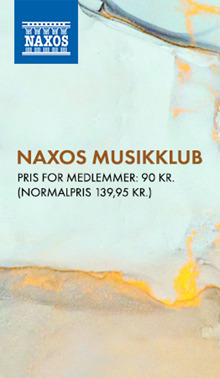 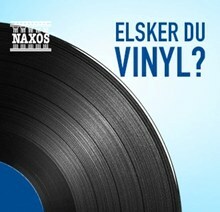 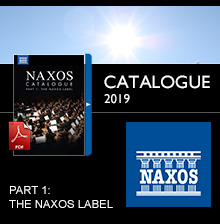 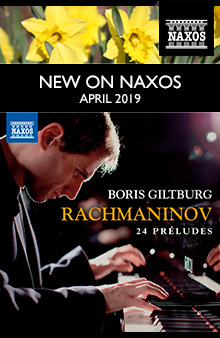 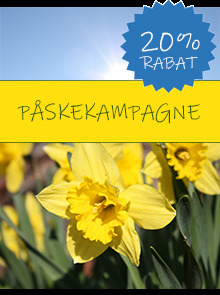 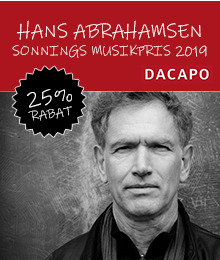 Here is the February issue of NEW ON NAXOS. 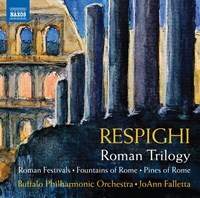 This month’s spotlight recording is JoAnn Falletta and the Buffalo Philharmonic Orchestra’s newest recording of Ottorino Respighi’s popular Roman Trilogy – Roman Festivals, Fountains of Rome and Pines of Rome. 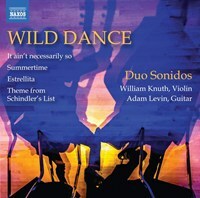 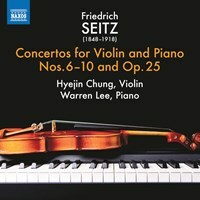 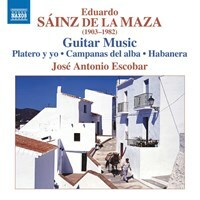 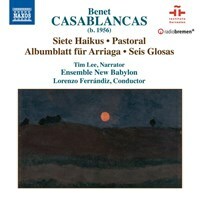 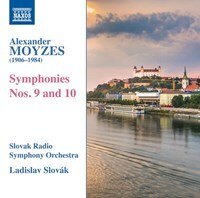 This new album follows their 2007 release of Respighi’s Church Windows, Brazilian Impressions and Rossiniana, which was a Gramophone Editor’s Choice and nominated for a GRAMMY® Award. 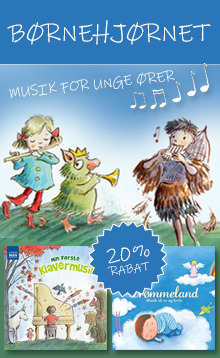 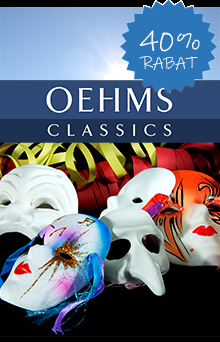 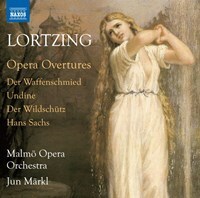 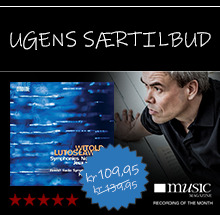 • Opera Overtures by German composer Albert Lortzing, performed by the Malmö Opera Orchestra conducted by Jun Märkl. 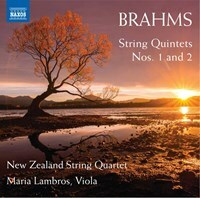 • The very first release in our new ‘Music of Brazil’ series, featuring the works of Alberto Nepomuceno. 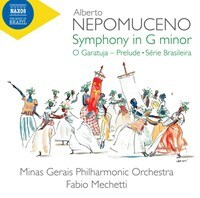 Fabio Mechetti conducts the Minas Gerais Philharmonic Orchestra in these performances of Symphony in G minor, Prelude to O Garatuja and Série Brasileira. 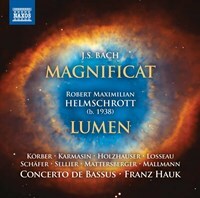 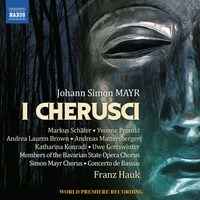 • The world premiere recording of Johann Simon Mayr’s I Cherusci, recorded by the Simon Mayr Chorus and Concerto de Bassus with conductor Franz Hauk. 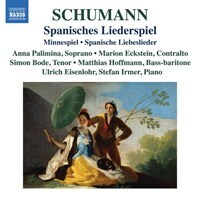 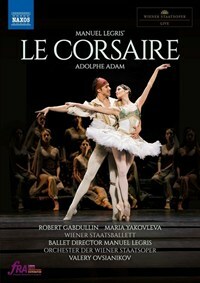 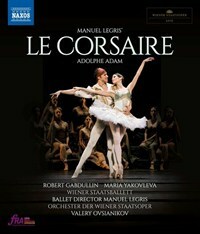 Soloists include sopranos Yvonne Prentki and Andrea Lauren Brown, tenor Markus Schäfer, and bass Andreas Mattersberger. 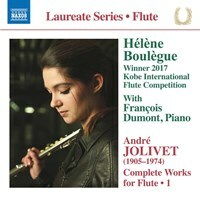 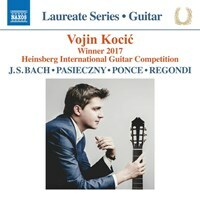 This new title in the ‘Guitar Laureate’ series follows Kocic’s win at the 2017 Heinsberg International Guitar Competition. 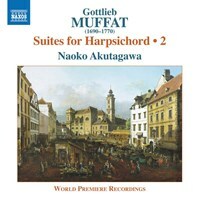 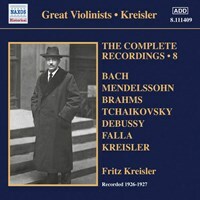 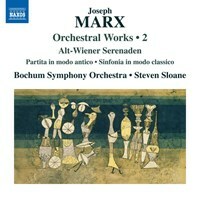 Includes his own arrangement of Bach’s Second Violin Partita.